No matter which industry you run your business in, you have to continue to grow your customer base. There are many ways to achieve that goal. In this article, we will briefly look at some ways you can maintain good rapport with your existing customers. We will also consider some of the benefits of expanding your customer base. Adding a showroom is an effective way to keep and expand your customer base. By giving your customers a place to interact with your staff, you open a line of communication that can yield some positive results. Let’s consider two of these benefits that go hand-in-hand. A showroom gives fabricators a way for customers to keep in touch. Sure there are other ways to keep in touch, but a showroom affords the homeowner a place to interact face-to-face. Potential and existing customers can ask questions, see products, and even purchase products like cleaners and polish for their surfaces. In fact, some people simply prefer a conversation in person over a phone call or email communication. This method of interacting goes along with the second benefit of having a showroom for your fabrication business. Namely, understanding your customers’ needs. The ability of your business to provide customer service depends on how well you understand the needs of your customer. When you are able discern what the needs of your customer are, you can then begin to work to alleviate whatever is posing an issue. Being able to ask questions and get information from the customer, is very effective for learning what homeowners are seeking. When you understand the needs of your existing customers, you are able to expedite the solutions. How so? One way is by carrying products in the showroom that are designed to fill those specific needs. Additionally, you can expand your product line or services by discovering a need that is not being met. Once you perceive a “pain point” you can begin to offer one or more solutions to your existing customers and even start marketing your solution to others for expansion. So having a showroom can be a successful method for building and sustaining your existing customer base. And yet, there are still other ways of achieving this goal that are not face-to-face. 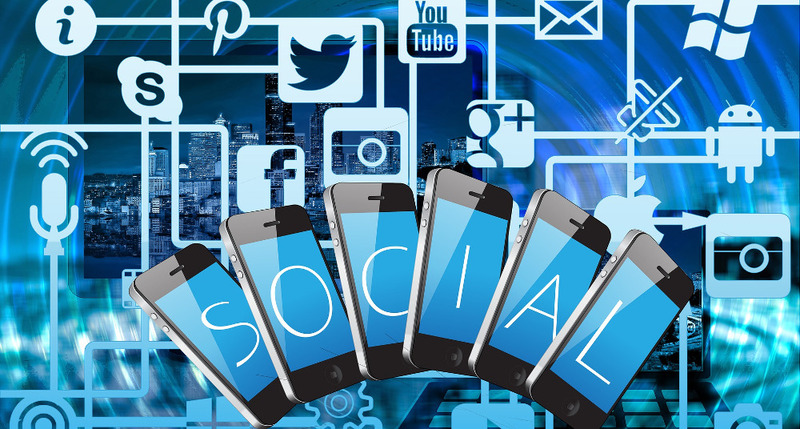 There are all sorts of ways to maintain contact with your customers through social media. By being active on various social media platforms, you can keep your name in front of customers and potential customers. Twitter is excellent for announcing various things that you would like your existing customers to know. For example, did you just complete a project that highlights a specific facet of the services your shop provides? If so, this is the kind of thing that a photo posted on Twitter might help you show. Past clients that are following you see more of your work and may even contact you to have you do something similar at their location. Others may being to follow you and become new clients. In addition to Twitter, Facebook can be a great way to keep in touch with potential and past customers online. Combining social media with a blog or an article section on your website can be very effective in keeping your company in front of your audience. Once you get your social media working consistently and churning out content and you gain some followers, you will find that this is an effective way to announce all sorts of information. Feedback is invaluable when it comes to customer service. After all, how can you improve when you have no idea what needs to be changed? That is where getting feedback comes in to play. Can you create a survey and have it on your website? If so, you might be able get some great tips from the ones that have used your products or services. At the very least, give your site visitors a way to contact you via email. Product reviews are another way to get your finger on the pulse of your heartbeat of your business. Getting a system in place for customers to rate your products and services can really give your business a boost. Shoppers really value the information they get from previous customers and when they know what to expect, it can reduce the number of misunderstandings after the fact. In the end, there are many ways to keep your business in front of home and business owners that might be seeking fabrication services. By using all forms of contact including personal, social media, and your company website, you can better determine what customers like, need, and appreciate. Knowing these things can assist you as you maintain and expand your business.